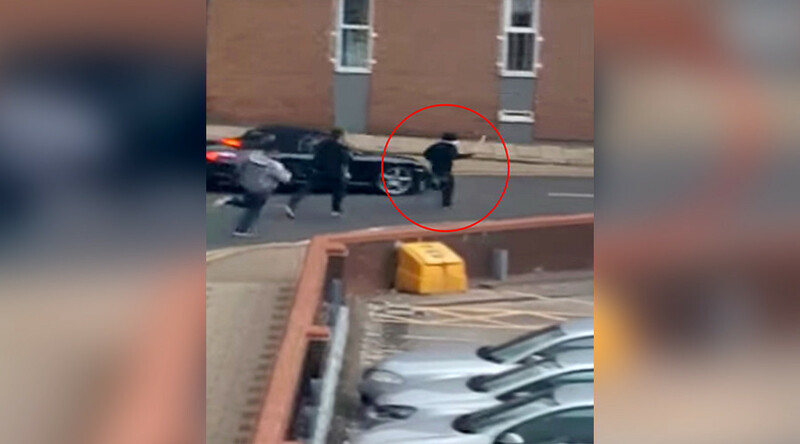 Dramatic footage shows two police officers risking their lives as they chase a machete-wielding man with mental health issues down a street in Birmingham. The two plainclothes officers were on patrol when they received reports of a man carrying a 2ft-long blade in Printing House Street. The 20-year-old man, identified as Iryan Brown, has been handed an indefinite hospital order under the Mental Health Act following the incident in mid-September last year. They tried to stop him using CS spray and eventually wrestled him to the floor. He was also found in possession of a lock knife. Sergeant Dominic Livesey praised his officers for acting without hesitation to keep the public safe. 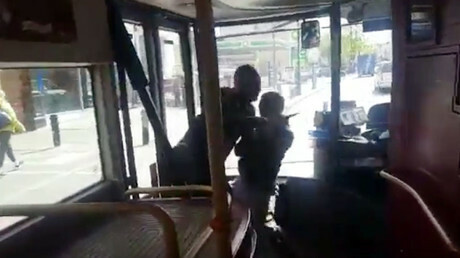 “This was a scary, violent situation that could have ended very differently and with injury to members of the public had the PCs not responded so bravely and brought the incident to a swift conclusion,” he said. “It was rush hour so the roads were very busy. 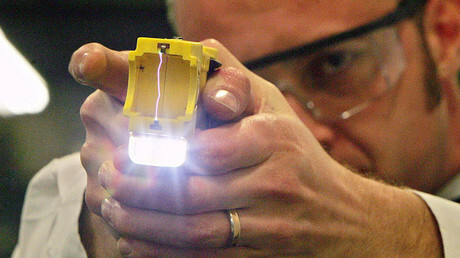 We knew we had to get a grip of him quickly as there was a clear danger to the public. “He was running full pelt past the Children’s Hospital until we caught up with him in Constitution Hill,” he said, according to West Midlands Police. Carnall, who has worked for the force for almost 20 years, said: “There were a lot of people about; we were shouting at them to get out of the way and stay safe. “I was concerned he may try to take a swing at someone or hold someone hostage; we had no idea what his intentions were. He said it was rewarding to see the public cheering them for their actions.